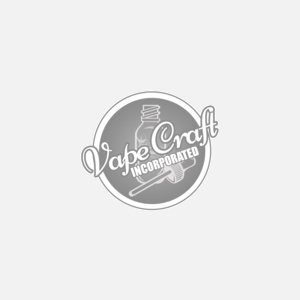 Vape Craft inc. has been a leading provider of vape juice for many years, creating some of the best budget and premium eliquids on the market. Rarely will you find a vaping company that combines high quality ingredients with low prices, but here at Vape Craft we take pride in making that an everyday occurrence. From the time you click onto our site till the package has been delivered to your door you can rely on Vape Craft to provide great customer service, fast shipping, low prices, and quality ingredients every single time. Try any of lines of eliquid from over four different juice companies. Each of the 60+ flavors available on our site feature high quality nicotine's, are all made with kosher grade bases and are all of course delicious! Try these excellent vape liquid flavors today and enjoy the Vape Craft experience. Contact our support chat or send us an email if you need any assistance!